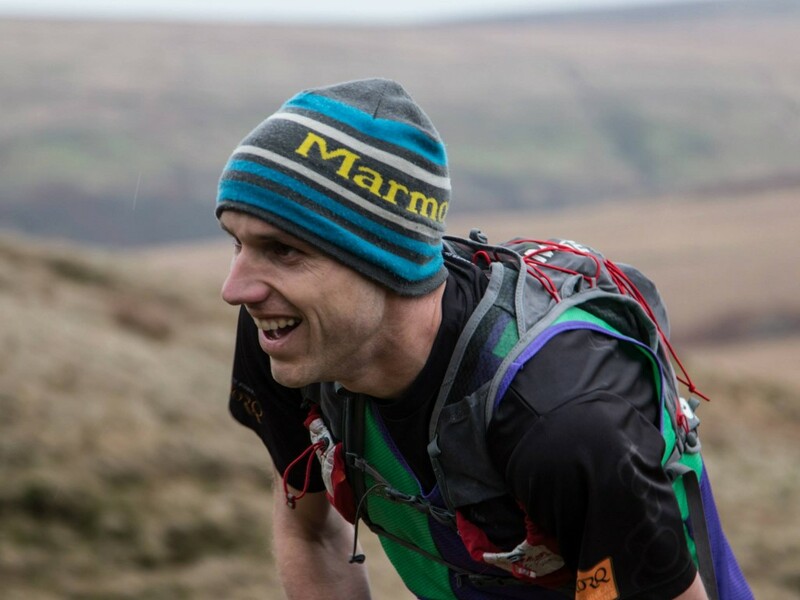 I’m James Young, a web designer based in Huddersfield, UK and I like running – a lot! (Strava / Parkrun). Since starting running in Jan 2012, I’ve become hooked on the freedom and clarity it brings to my thoughts. Particularly long distance running on the range of stunning trails and hills around the town I live. I’ve run a variety of races from 5k at parkrun all the way up to 100 miles and everything in-between – read my race reports. This site is somewhere for me to post up the things I’ve learnt, experienced or want to share that are related to my running exploits. I love hearing from fellow runners and those people who’ve read a race report and then see me at a race and say hello make my day!